This webinar is a tour of all the new features we’ve rolled out this year. The ones all of our customers got automatically. Join us. Ask questions. Are you curious? Of course you are. This webinar is a complete tour of Jostle's intranet and all the new features we’ve rolled out this year. Join us. Ask questions. Get the real inside look. 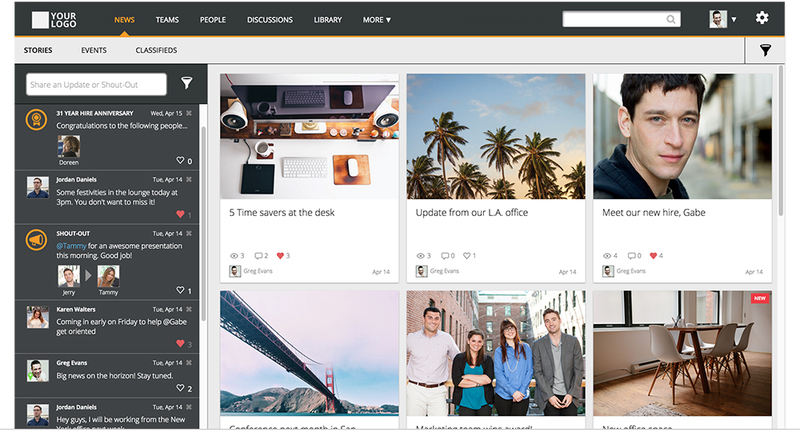 Find out what a radically better intranet could do for you. After the live demo, we will hold a Q&A session ­ ask us anything!